Royal Caribbean Cruises Ltd. announced it has signed a memorandum of understanding with shipbuilder Meyer Turku for a new class of cruise ships which will be powered by liquefied natural gas (LNG) and introduce the use of fuel cell technology. 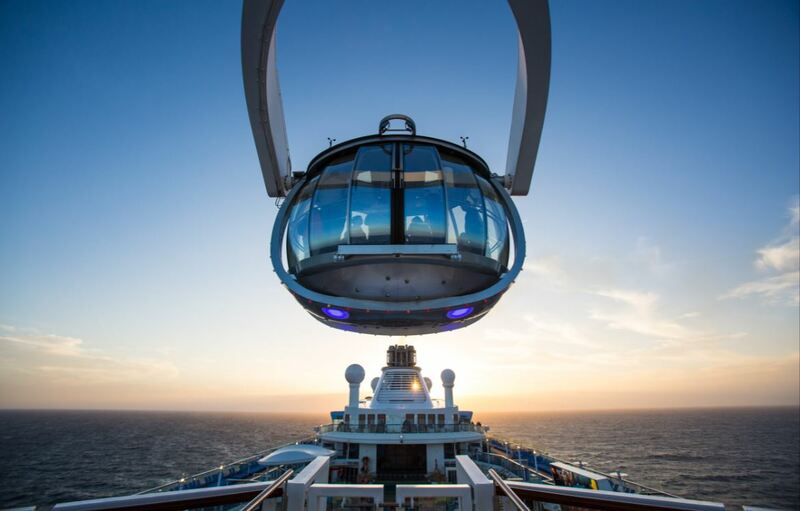 The Icon ships will likely accommodate approximately 5,000 passengers and join the fleet of Royal Caribbean International in the second quarters of 2022 and 2024. In the meantime the company will begin testing fuel cell technology on an existing Oasis-class ship in 2017, and will also run progressively larger fuel cell projects on new Quantum class vessels being built in the next several years. Royal Caribbean is already known for making steady progress on energy efficiency and reduced emissions through such technologies as air lubrication, which sends billions of microscopic bubbles along the hull of a ship to reduce friction, and AEP scrubbers, which clean exhaust gases before they leave the ship. Use of the new technologies result in much cleaner emissions, as they produce no sulfur and significantly reduce the production of nitrogen oxides and particulates. 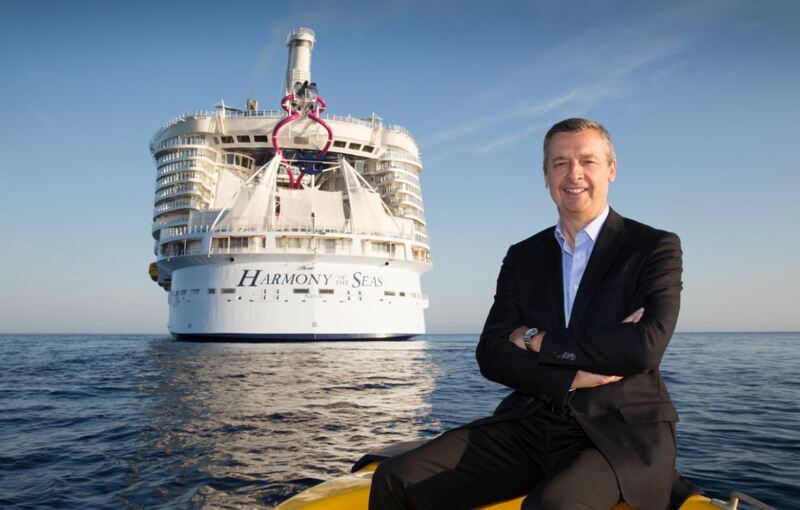 “Our guests expect us to push every envelope we can,” said Michael Bayley, president and CEO of Royal Caribbean International. “And on this new class of ship, we began by challenging ourselves to find a new approach to power and propulsion that is safe, reliable, and more energy-efficient than ever before.” Bayley added that exciting and innovative new guest experience elements of the Icon class design will be revealed later in the development process. The switch to LNG provides further momentum for the technology, which has begun making significant inroads in the maritime industry. “Increasing the commitment to LNG makes it easier for suppliers to make their own infrastructure commitments,” said Fain. “As more ships are built for LNG, the number of ports that support it will grow.” The Icon ships are expected to run primarily on LNG but will also be able to run on distillate fuel, to accommodate occasional itineraries that call on ports without LNG infrastructure. The order is contingent upon the completion of contractual conditions, including documentation and financing and final contracts are expected to be completed by year end. Based upon current ship orders, projected capital expenditures for full year 2016, 2017, 2018, 2019 and 2020 are $2.4 billion, $0.5 billion, $2.6 billion, $1.5 billion and $2.0 billion, respectively. Capacity increases for 2016 through 2020 remain unchanged and do not include potential ship sales or additions that the company may elect to make in the future.